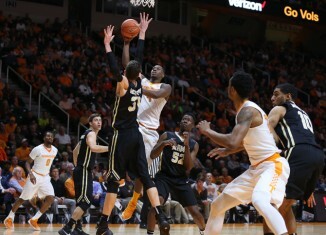 The Vols moved to 4-1 on the season with a 95-80 victory over Army. Here are five observations from the game. 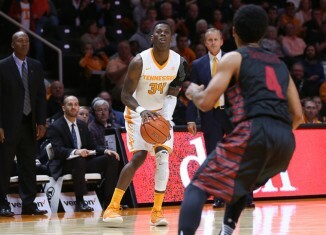 5 observations from Tennessee's 89-64 win over Gardner Webb. 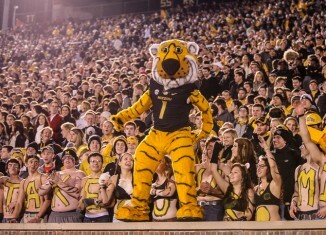 Find out where the Vols have an edge in our full Tennessee – Missouri game preview. 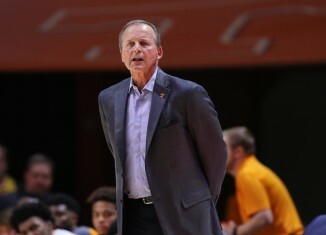 5 observations from Tennessee's 69-67 loss to Georgia Tech. 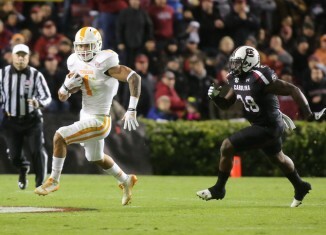 Find out where the Vols have an edge over the Gamecocks in our full Tennessee – South Carolina game preview. 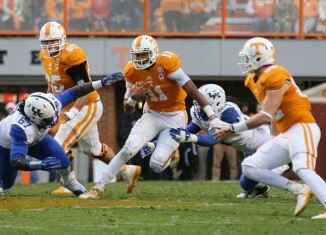 The Vols picked up a big 52-21 over the Kentucky Wildcats on Halloween night. Watch them celebrate tight here. 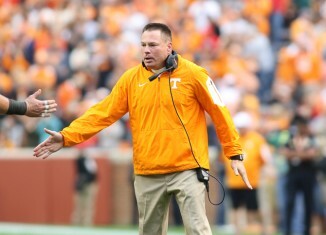 Find out where the Vols have an edge over the Wildcats in our full Tennessee – Kentucky preview.